What's new at Fright Nights at the South Florida Fairgrounds for 2018? Do you have any new rides, attractions, or special features that Haunt Seekers should know about? This year we are doubling the size of our Midway. In addition to our existing rides, food and live entertainment, we are adding 5 more rides, VR experiences as well as video game tournaments. We are excited to expand the overall size of the event, giving park goers more to do. We are also excited about expanding our midway scare zones - this might be the scariest year yet! What differentiates Fright Nights at the South Florida Fairgrounds from other local haunts in Florida? We do our best to send in small groups, this way people get the best scares. How long has Fright Nights at the South Florida Fairgrounds been in business? Can you tell us a bit more about Fright Nights at the South Florida Fairgrounds's history? What's your favorite experience since opening Fright Nights at the South Florida Fairgrounds? I designed several Escape Rooms for Fright Nights last year. We are not doing them this year, due to space restrictions, but they were very popular, so we might bring them back in 2019. 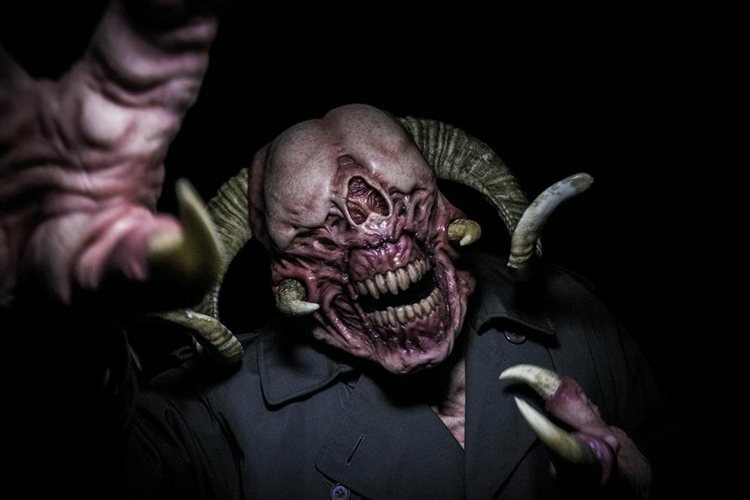 How long is a typical haunt experience at Fright Nights at the South Florida Fairgrounds from start to finish? 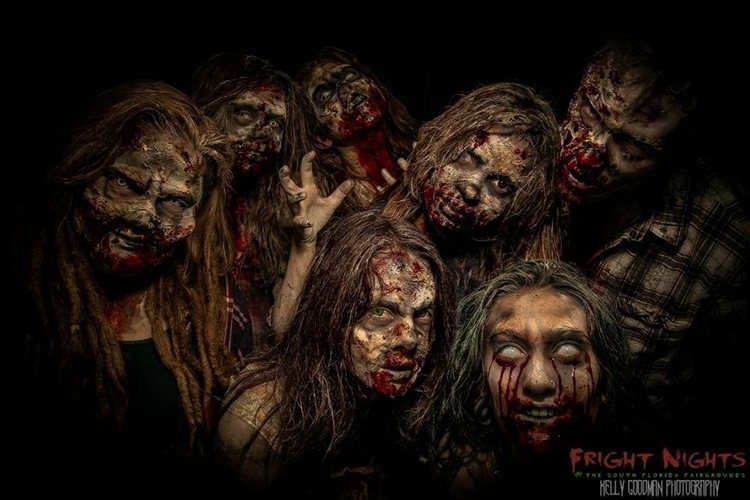 On a scale from 1 to 10, how scary would you say Fright Nights at the South Florida Fairgrounds is? Why? Does Fright Nights at the South Florida Fairgrounds's property have any real haunted history? Do you have a spooky encounter you'd like to share? We have several turn of the century homes on the property, several of which are actually haunted. But they are not part of Fright Nights - you can check them out during the South Florida Fair when they have ghost tours. My favorite part of Fright Nights is the people that make Fright Nights possible. Everyone at Fright Nights is passionate about haunted houses, it's the best job in the world. How has new technology (i.e. animatronics, special props, etc) helped you to enhance Fright Nights at the South Florida Fairgrounds? We expand our tech every year. This year we are including a VR experience. Our haunted houses are state of the art, and each year we update and add to our lighting, sound and animatronics collections. Can Fright Nights at the South Florida Fairgrounds accommodate large groups? How many people can experience Fright Nights at the South Florida Fairgrounds together as a group? Yes - we have group tickets sales. We can accommodate any size group. Does Fright Nights at the South Florida Fairgrounds offer any special deals, discounts, or coupons? We have advance discount tickets (Online only) through October 10th. We also have a Groupon special for Thursday nights. Anything else you'd like to let us know about Fright Nights at the South Florida Fairgrounds?